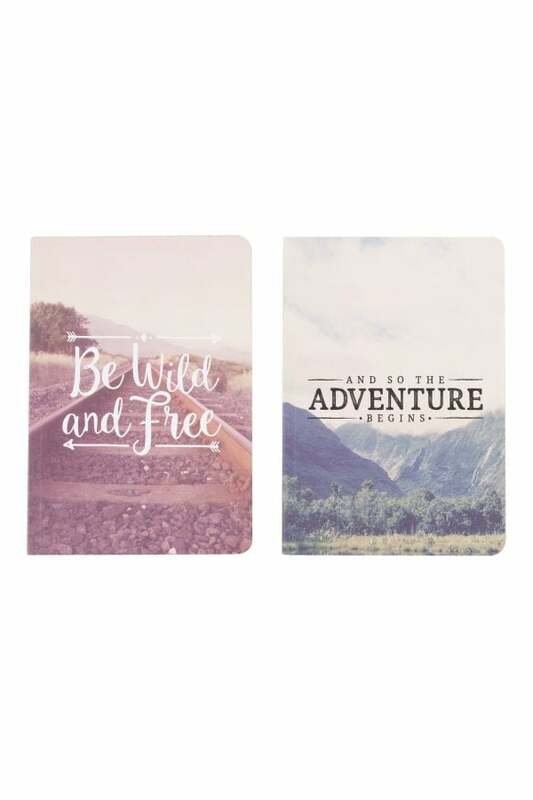 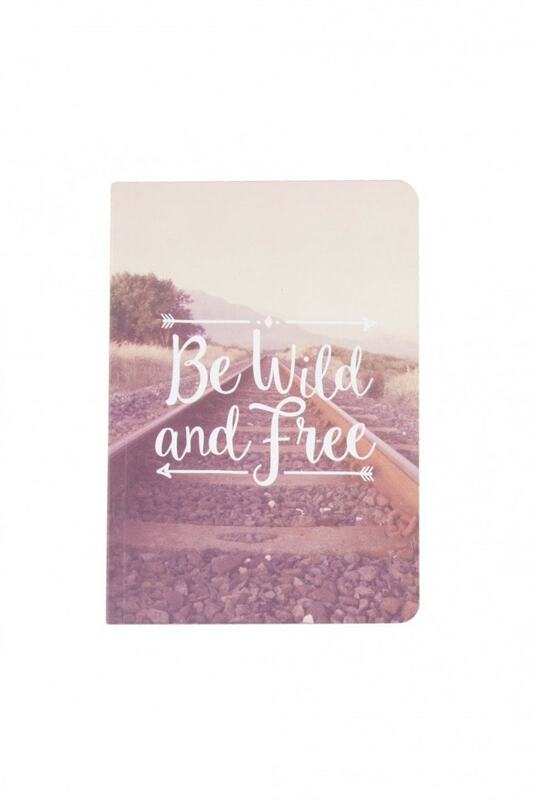 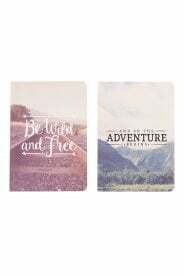 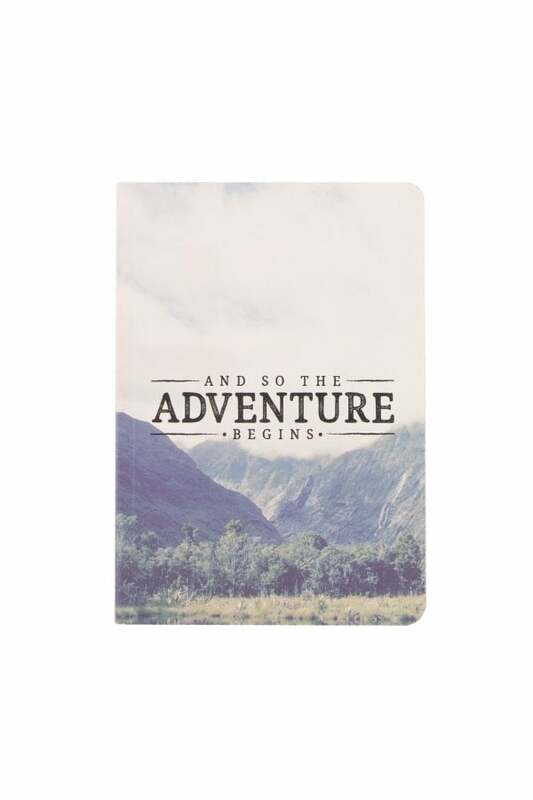 Let the adventure begin with a notebook from the Wanderlust Adventure collection. 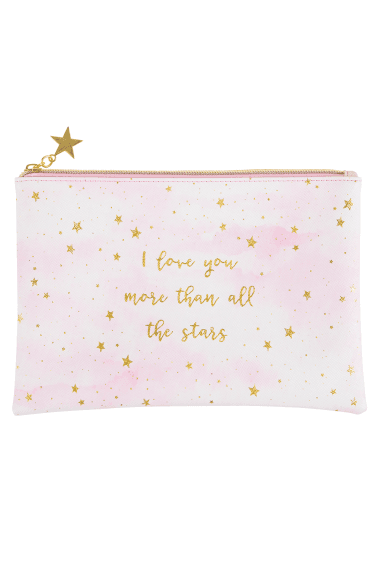 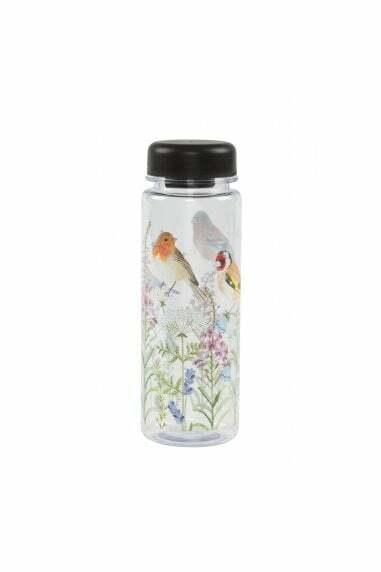 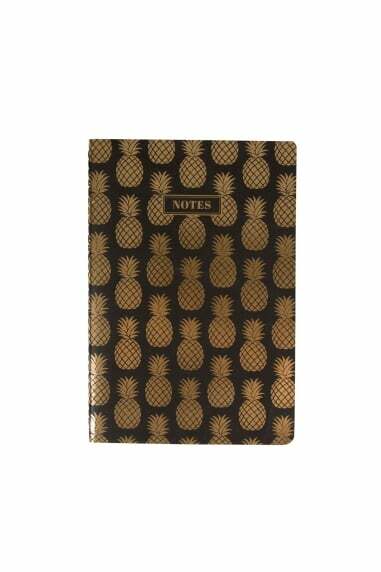 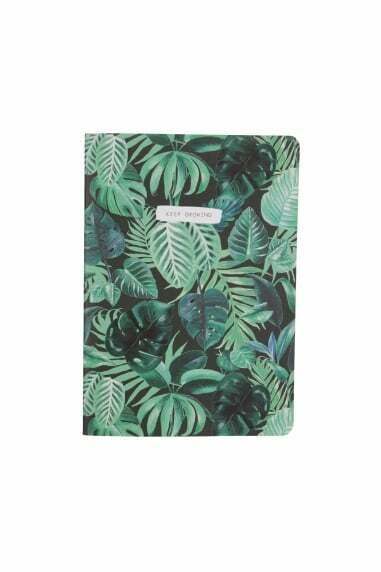 A perfect way to plan or record thoughts from your travels. 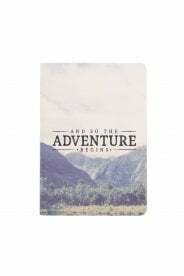 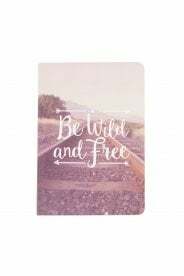 This notebook is available in A5 size and features photographs of the beautiful, great outdoors.